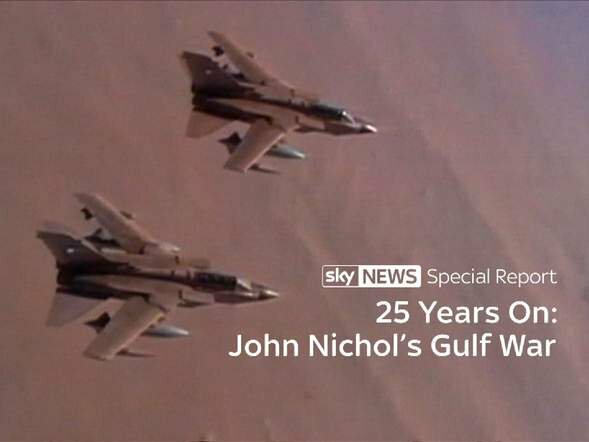 During 15 years’ service in the Royal Air Force John Nichol flew Tornadoes in both the Air Defence and Ground Attack roles. 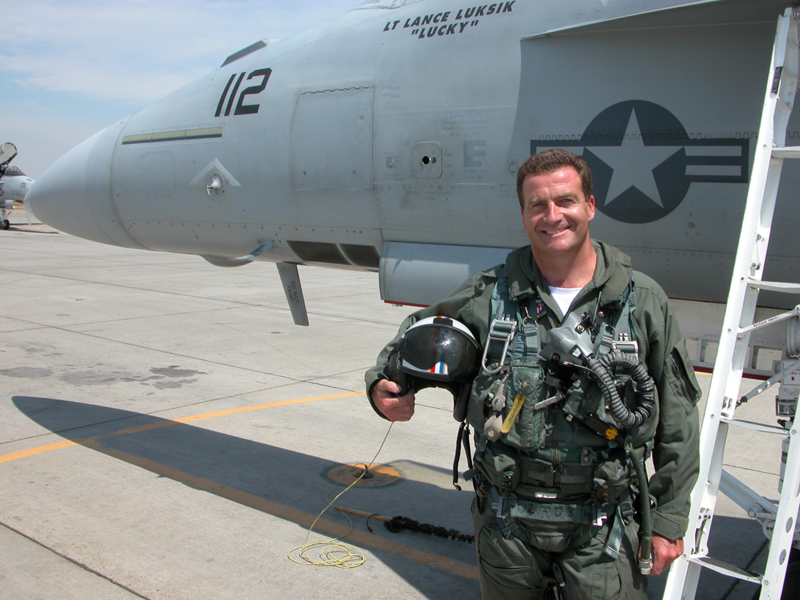 On active duty during the first Gulf war in 1991 he was shot down on the first low-level, daylight raid of the conflict. 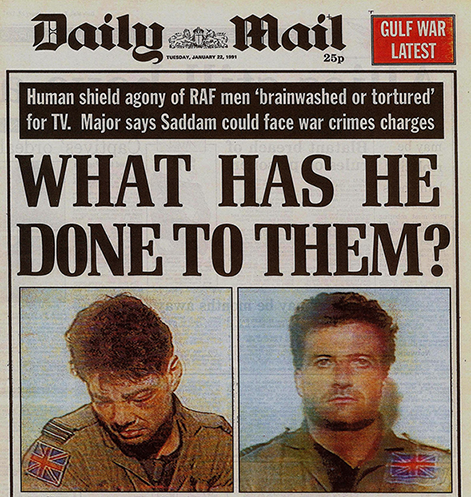 Captured and tortured, he was paraded on television provoking worldwide condemnation and leaving one of the enduring images of that war. He returned to active duty and was involved in policing the exclusion zone as part of the UN force maintaining the fragile peace in Bosnia. He has served around the world from the Nevada Desert to the Middle East and Norway to the Falkland Islands. John has written for all of the UK national newspapers including The Times, The Mail on Sunday and The Guardian and is a widely quoted commentator on military affairs. He has also been a consultant and presenter for Newsnight, BBC News, CNN, World in Action, ITN, Sky News and Cutting Edge. He devised and presented 2 series of Survivors, interviewing newsmakers who have been through life changing experiences. John is a patron of the British Ex-service Wheelchair Sports Association. He is also a very poor golfer. John is in demand to give motivational lectures and after-dinner speeches and has worked with wide variety of businesses including British Telecom, Stockholm School Of Economics, Shell and Lloyds Bank. John is the author of 14 books including the Sunday Times best-seller Tornado Down which describes his ordeal as a prisoner-of-war. The Last Escape charts the harrowing, untold story of Allied POWs in the closing stages of the World War 2, Tail-End Charlies which gives a unique insight into the final, controversial battles of the bomber campaign in WW2, and Home Run which recounts the astonishing experiences of evaders behind the lines in occupied Europe. 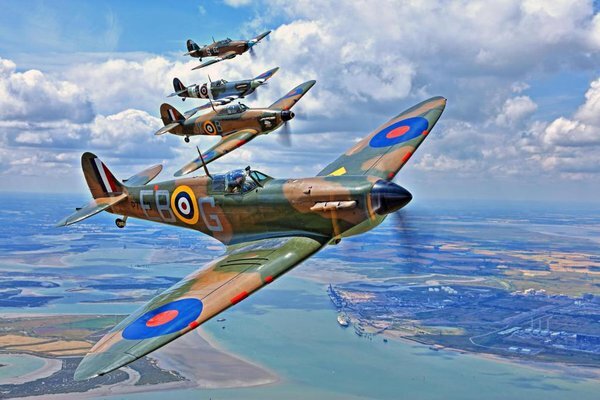 He has written for all of the UK national newspapers including The Times, The Mail on Sunday and The Guardian and is a widely quoted commentator on military affairs. He has also been a consultant and presenter for Newsnight, BBC News, CNN, World in Action, ITN, Sky News and Cutting Edge. He devised and presented 2 series of Survivors, interviewing newsmakers who have been through life changing experiences. John is a member of the The Royal British Legion all-party Gulf War Group and a patron of the British Ex-service Wheelchair Sports Association. He is also a very poor golfer.